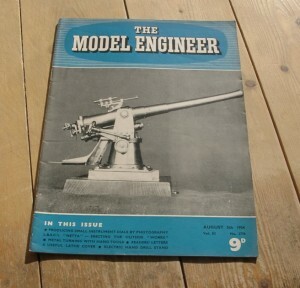 August 5th 1954 Edition of the British Magazine, Model Engineer. 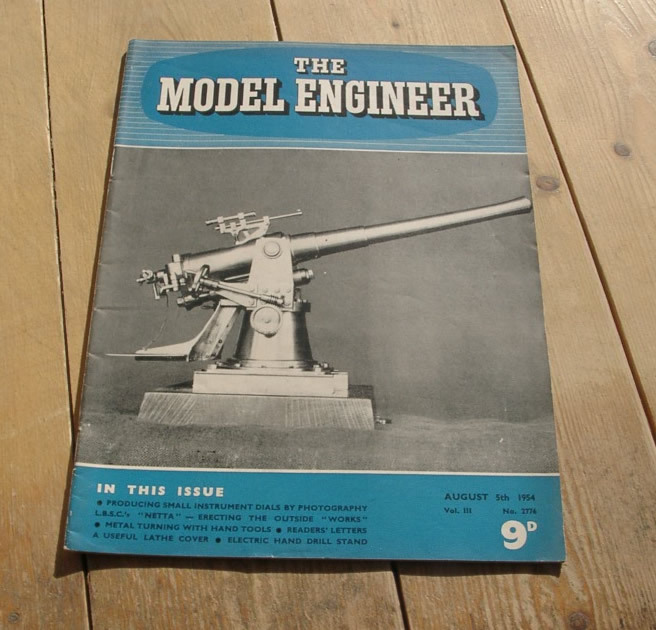 This issue has articles on producing small instrument dials by photography, metal turning with hand tools, a useful lathe cover and a 5-in. gauge electric locomotive.